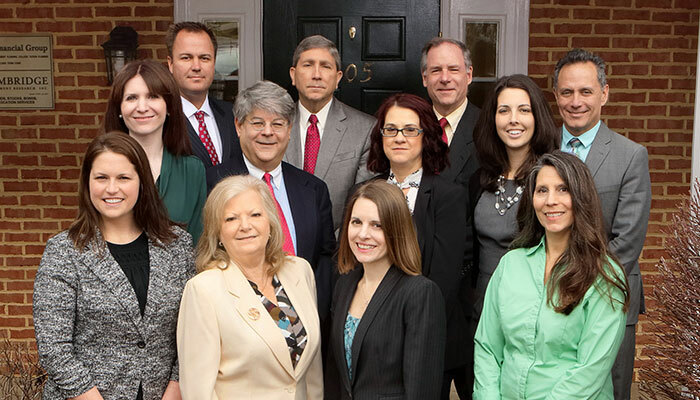 Click on the video link to learn more about our firm. 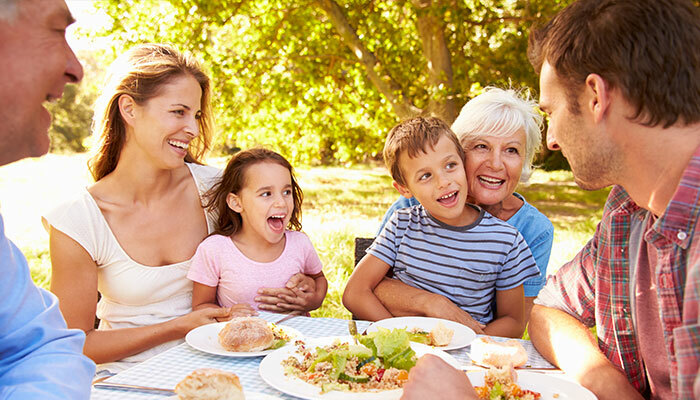 We provide retirement income planning and a focus on relationships so you can rise with purpose each and every day. 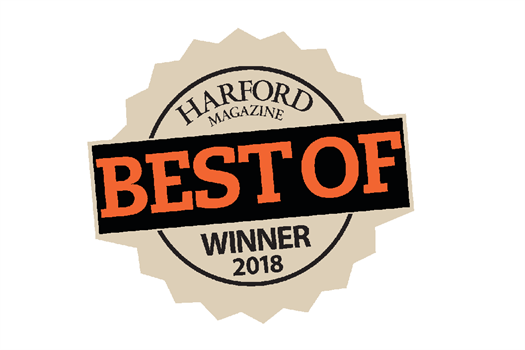 Harford Financial Group was voted as the best Financial Advisor for 2018 in Harford Magazine. Download our 2019 Tax Whitepaper Today! With passage in late 2017 of the Tax Cuts and Jobs Act, Americans will have new opportunities and challenges as they prepare to file their taxes. 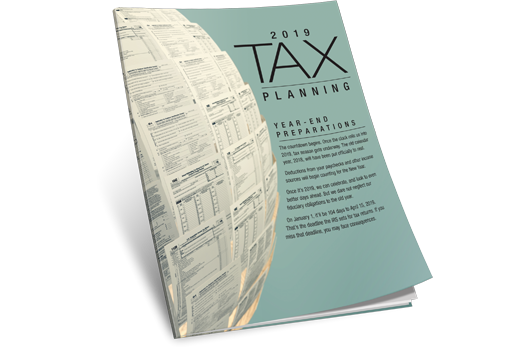 Our 2019 Tax Planning whitepaper will help equip you for the upcoming tax season.